Today, the US House Ways and Means Committee will hold a hearing on Trump administration trade policy and its impact on the American economy. In 2017 the White House declared in its official trade policy agenda that it seeks to directly confront Beijing’s “unfair trade practices” that disadvantage “workers, farmers, ranchers and businesses”. In practice, this policy has led to the US threatening $60 billion of tariffs on Chinese imports. It is clear both sides do not want a trade war, as consumers in both countries would be impacted through increased prices and unemployment. 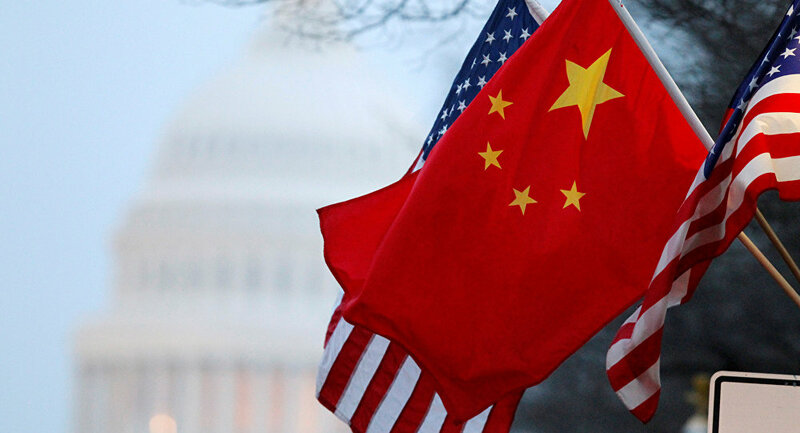 However, the Trump administration has threatened China in hoping it will back down and consent to a comprehensive WTO inquiry into its trade practices. 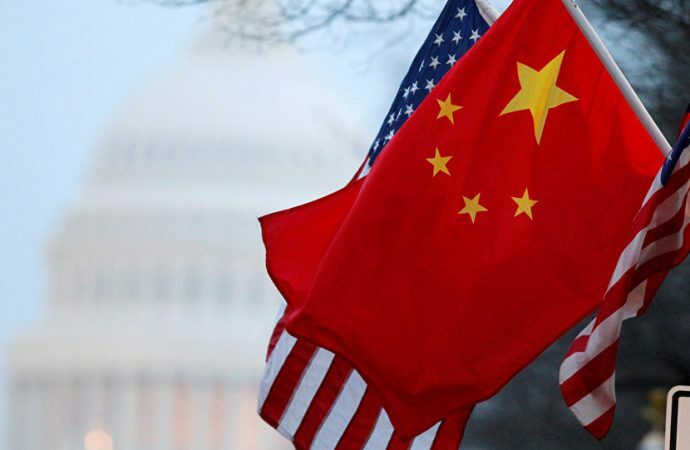 While China has tried to respond with equally threatening language to the US move, it is possible it will agree to a compromise with US leaders and meet at the negotiating table but not on the international forum of the WTO. This possibility raises doubt over the functionality of the WTO, which was created in part as a body to stop “trade wars” before they could happen. The long-term consequences of the crisis could lead to calls to reexamine the organisation.